It all started with my trip to NYC. I couldn't bring my own shampoo with me because I was just using a carry-on for the plane. So I borrowed my friends shampoo. She used shampoo and conditioner that was sulfate free. I immediately noticed how much softer and easier to manage my hair was after just one use. So I went home and purchased some sulfate free shampoos and conditioners. 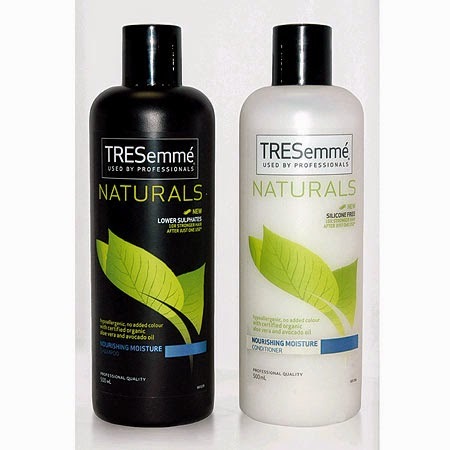 I have been alternating between Tresemme naturals and Organix. I have been debating back and forth if I want to take my hair care one step further and go an all natural homemade route. I don't think that the no-poo method is the way to go for me but I am intrigued by different honey and coconut milk formulas that are floating around. 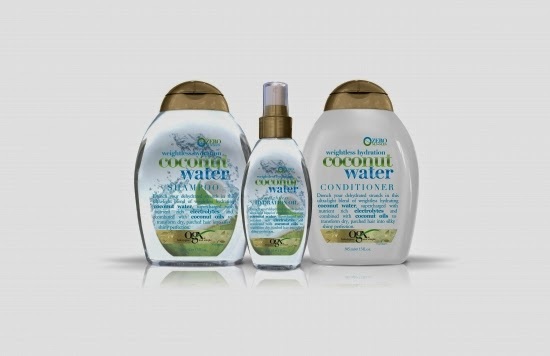 Has anyone tried them or any other natural hair care? I use pure coconut oil to deep condition my hair a couple of times a month and I love it, which is why I think I am leaning towards trying the homemade coconut milk shampoo.